Mitsubishi’s sales have been soaring as of late, and the automaker plans to cash in on that success soon with the release of a new crossover coming in late 2017/early 2018. The new Mitsubishi compact crossover will slot between the Outlander and Outlander Sport in the automaker’s lineup, and will be sold mainly in Europe and the United States. Automotive News reports that the crossover will likely take styling cues from the eX Concept crossover which debuted recently at the Tokyo Motor Show. Its competitors will include the likes of the Kia Sportage and Hyundai Tucson in a segment that is becoming increasingly popular with drivers across the globe. The release of the new crossover will mark Mitsubishi’s comeback as a strong player in the crossover/SUV world. Currently, the automaker’s lineup consists of three cars and two crossovers, but the addition of this new model would even things up and make Mitsubishi a strong contender in a contended segment. 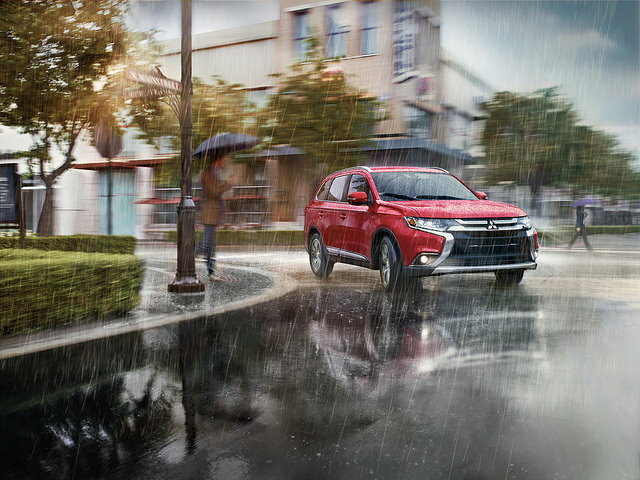 If you can’t wait a couple more years for the release of the new Mitsubishi compact crossover, stop by and check out the current lineup at Don Robinson Mitsubishi. 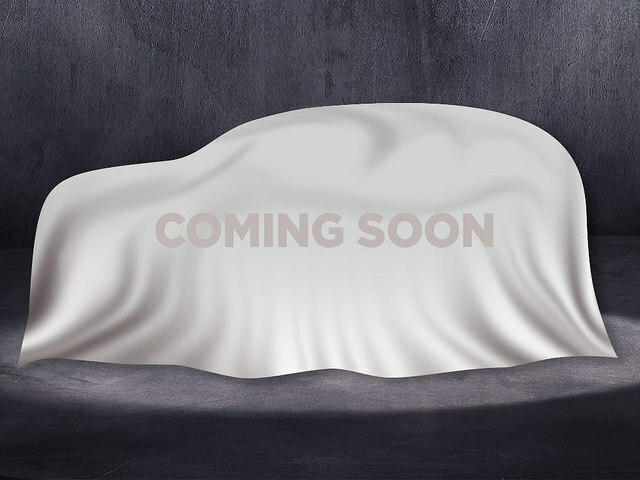 Feel free to share your comment below about what you think this new SUV might be like for the Mitsubishi brand!